How vulnerable are your computer systems and company data from a security threat? It is vital that businesses today implement appropriate measures to secure these assets. Businesses today are increasingly vulnerable to malicious acts by unauthorized access to their mission-critical systems. Computer security threats continue to evolve, especially due to the rapidly increasing quantity of worms, viruses and hacking tools. The security organization CERT has stated that a new security threat is discovered daily. 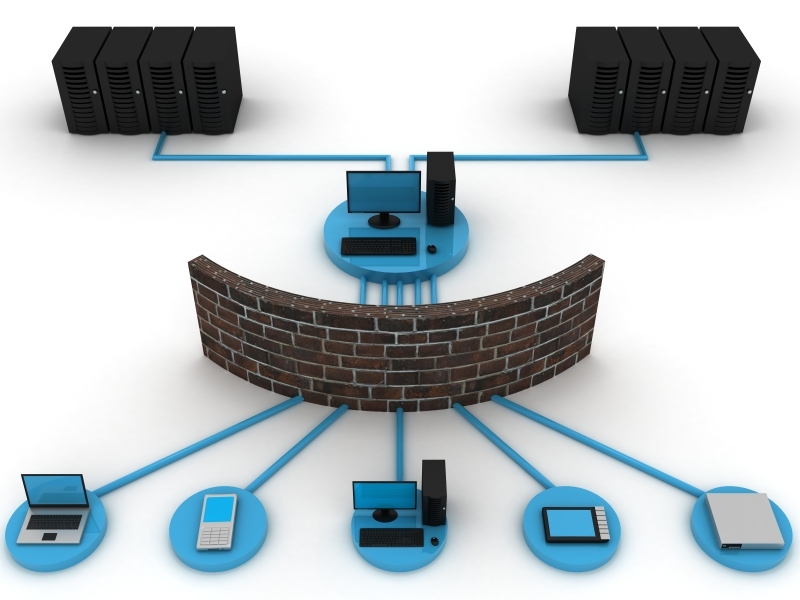 Accordingly, traditional static firewalls are oblivious to hundreds of new security threats per year. Protecting your data is a never-ending project that continues to change and becomes more challenging as your company evolves. Our security consultants will scan your network and search for vulnerabilities. We will then provide a report which details our methodology, the magnitude of your vulnerabilities and our recommended solution. Once your security solution parameters have been established, LNS will work with you to manage and update your systems to ensure their continued effectiveness. LNS Technologies allows you to focus on your business while we manage your security needs 24 / 7 / 365. Contact us at (813) 221-1315 or fill out the submission form for more information on Security Analysis.